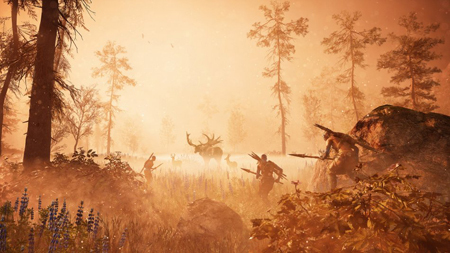 Ubisoft took a risk stripping the guns from Far Cry and swapping them out for clubs, spears and remote-controlled owls, but it seems to have paid off, with the game taking the number one spot in the UK charts. Call of Duty: Black Ops 3 has seen its 11-week run at the top moved down three places, with ​The Legend of Zelda: Twilight Princess HD at number two and Plants vs Zombies: Garden Warfare 2 – a game with its roots (sorry) in a Call of Duty pun – at number three. FIFA 16 and Call of Duty: Black Ops 3 are still hanging into the top five, with Black Ops 3 in fourth and FIFA 16 in fifth. This entry was posted on Monday, March 7th, 2016 at 1:50 pm and is filed under Gaming News. You can follow any responses to this entry through the RSS 2.0 feed. Both comments and pings are currently closed.